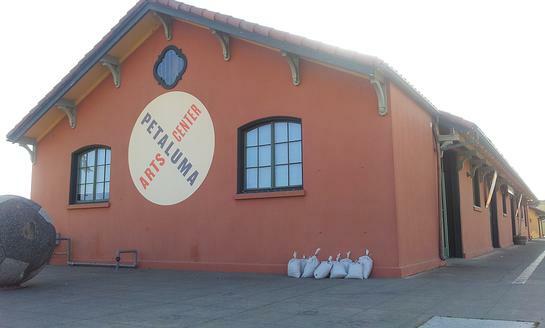 The preserved freight depot is home for the Petaluma Arts Cehnter. 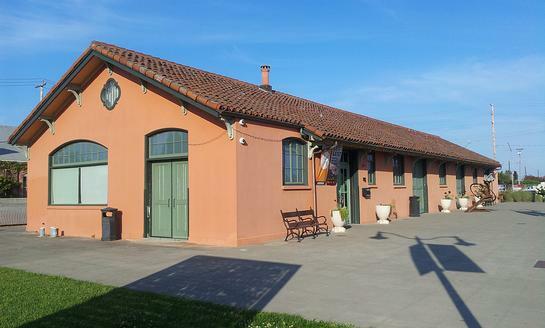 East end of the freight depot. 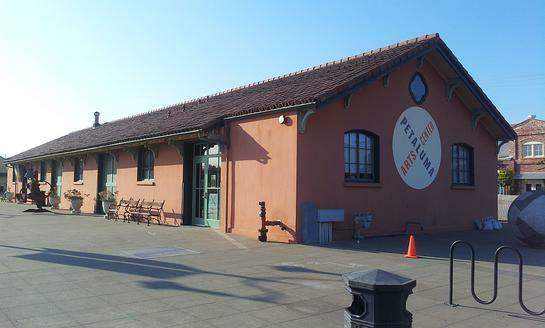 Street side of the freight depot and the Arts Center. 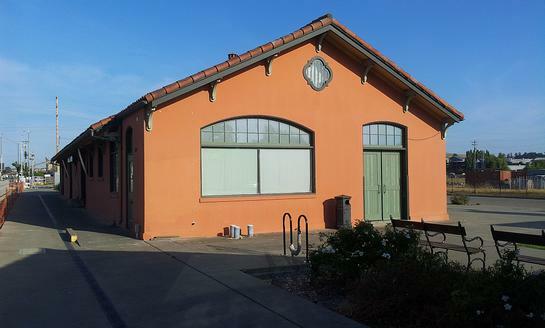 West end of the freight depot.